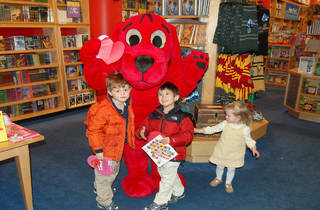 Scholastic birthday party planners have been busy planning a mega fete in honor of Clifford the Big Red Dog's 50th birthday. 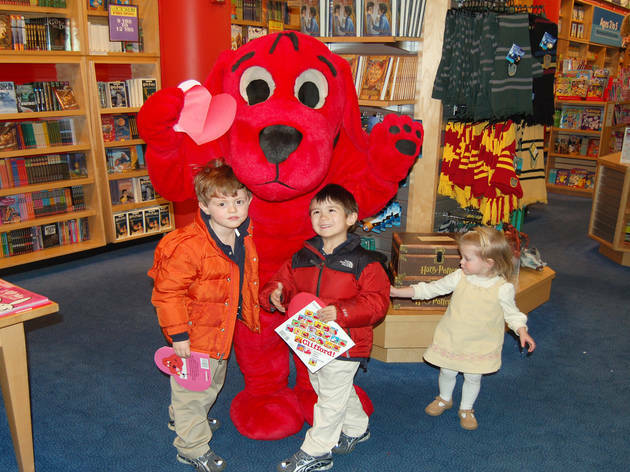 Kids are invited to drop by to dance with Clifford, nosh on cupcakes, get their faces painted and make their own birthday hat to wear while getting their photo snapped with the adorable canine. All ages.